David Ellison is a native of Athens, Georgia and joined Cowsert Heath in 2017. 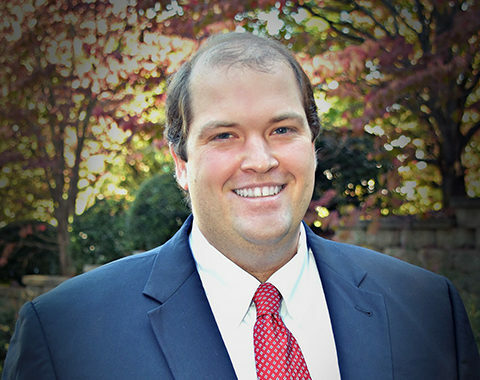 After graduating from the University of Georgia School of Law, David clerked for the Superior Court of Barrow County before opening a solo practice in Athens, Georgia in 2012. In his solo practice, David focused on real estate litigation, business litigation, and probate matters across Northeast Georgia. He looks forward to bringing this experience to Cowsert Heath, LLP. David serves as the City Attorney for Winterville and he is a former chair and current member of the Athens-Clarke County Hearings Board. David has previously served on the Athens-Clarke County Industrial Development Authority and is a past president of the Athens Jaycees. David lives in Athens with his wife, Lauren, and their daughter. In his free time, David enjoys playing golf and tennis.